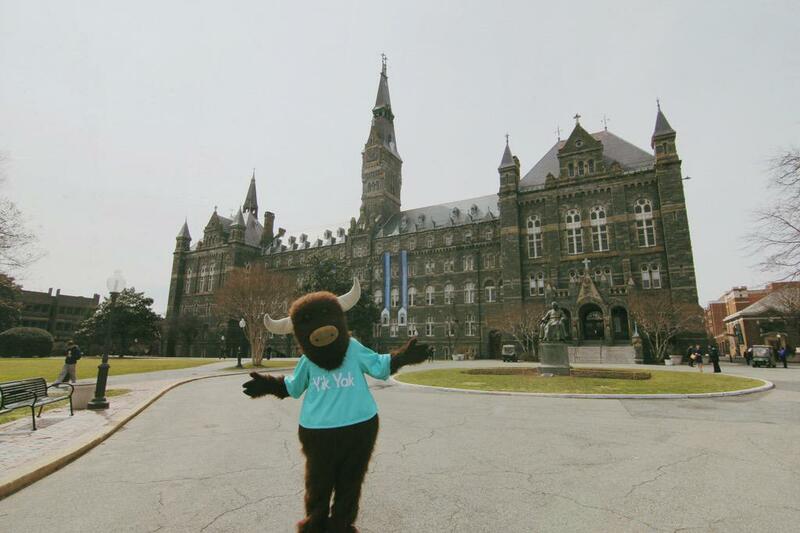 Over the past few months, the anonymous location-based social network known as Yik Yak has become quite popular in some cities – just ask any college student. If you’re somewhere that is populated with people using smartphones, there’s a good chance that a lot of chatter is going on via the network related to things around you. 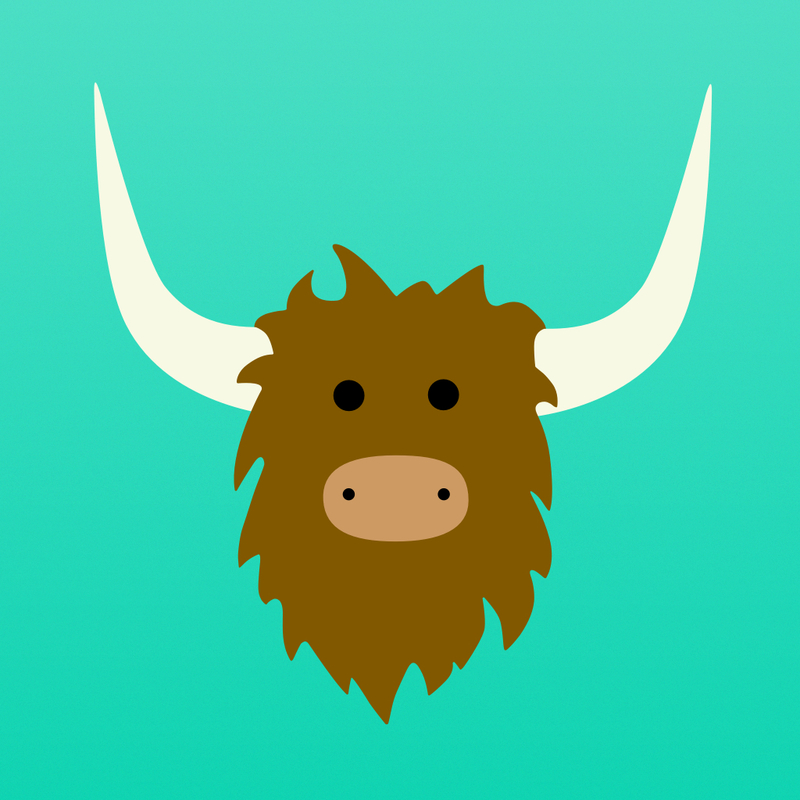 In a nutshell, think of a Yik Yak as a Twitter-like social network where everyone’s anonymous. It’s all about the posts called “yaks,” which are limited to 200 characters and only appear when you are physically near where they were written. Pretty cool, right? You might be wondering why one would care to yak about things anonymously or engage with other yaks. The answer is that yaks with the highest numbers of up-votes appear in each area’s “Hot” list, potentially making you the popular kid for a few hours if it happens to one of yours. Knowing how exciting it can be when this happens, I have spent a lot of time trying to crack the secret to posting popular yaks. Without further ado, here are some key tips for maintaining a strong yak game. This one is perhaps the most important. For example, with Yik Yak being popular around college campuses, saying something funny or snarky that others can relate to will guarantee up-votes. Classic examples include “yaking” about exams, procrastination, Netflix, and events going on around your school. 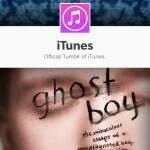 Just like on Twitter, it’s common for particular topics to gain interest at certain times. To pull something out of a hat, you may recall the date of Feb. 27, 2015 – that time when the Internet was consumed by llamas and dresses. Unsurprisingly, the majority of the popular yaks around that time were about either of those two things, although the list toppers were the ones that creatively connected them in some way. 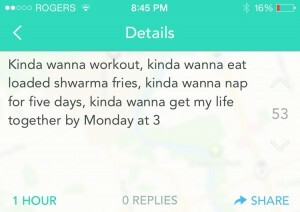 Sometimes the best yaks are those where someone reveals something quirky about themselves that, in fact, many others can relate to. I’d give examples, but I’ll leave that up to your own interpretation. 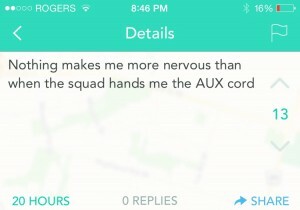 Yik Yak is like a daycare full of little kids who are unsupervised and have no innocence left whatsoever. With that comes the risk of encountering “not safe for work” (NSFW) content, although it’s not too bad when you consider that everything is text-based. If done tastefully, a NSFW yak has a good chance at getting up-voted many times, since all of the other unsupervised little children will find joy in encouraging this behaviour. But we don’t recommend it, of course. 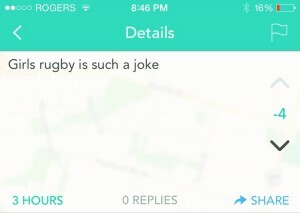 This may seem obvious, but Yik Yak is completely uncensored. The only moderators are the users, who can get rid of yaks they don’t want to see by giving them five consecutive down-votes. If you yak about something that you know will probably offend people, don’t be surprised when it’s voted off. Not that it’s happened to me, or anything. 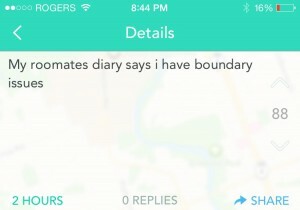 In many cases, Yik Yak’s users may behave in strange ways. After all, no one’s around to make sure everyone behaves. It doesn’t take long to realize that some yaks will get down-voted to deletion in an instant, and it’s okay to not know what you did wrong. All you can do is keep trying. Your Yakarma points, which are earned from yaking and up-voting, will thank you for it. While I have never done this myself and do not encourage it, I couldn’t ignore the fact that it does happen. It’s inevitable that not all yaks are original, with some being outright stolen from other locations by “peeking” at the activity going on there. Should you decide to do the same, you will get a few comments about it, but the reality of it is that a significant portion of popular yaks are “recycled” from other sources. We here at AppAdvice encourage giving credit where credit is due, although at the same time, when all of the users of an app are anonymous, who do you give credit to? There you have it – seven fool-proof tips that are guaranteed to help you come up with yaks that will soar to the top of the charts. Let me know if I missed anything in the comments. 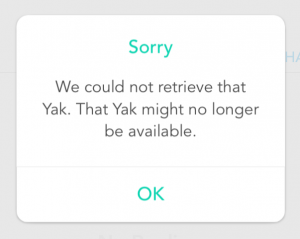 I’d tell you where to find me on Yik Yak if I could, but the whole point is that you can’t!